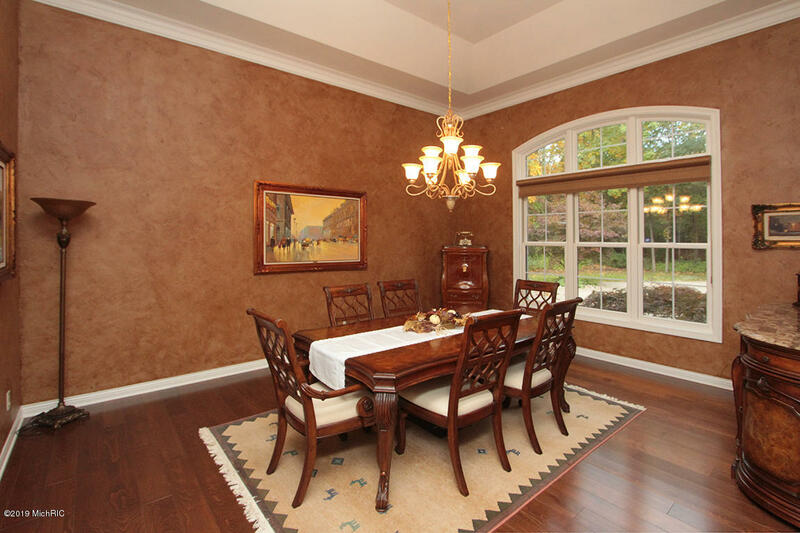 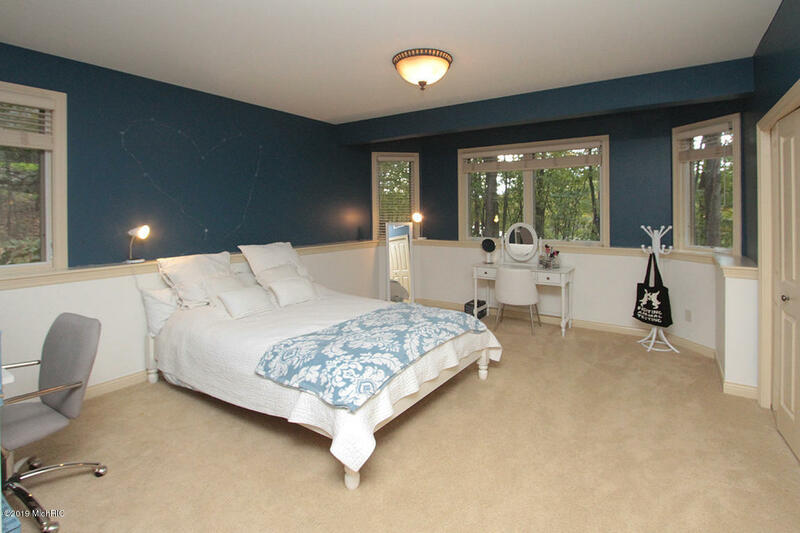 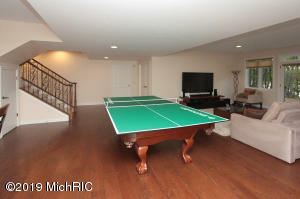 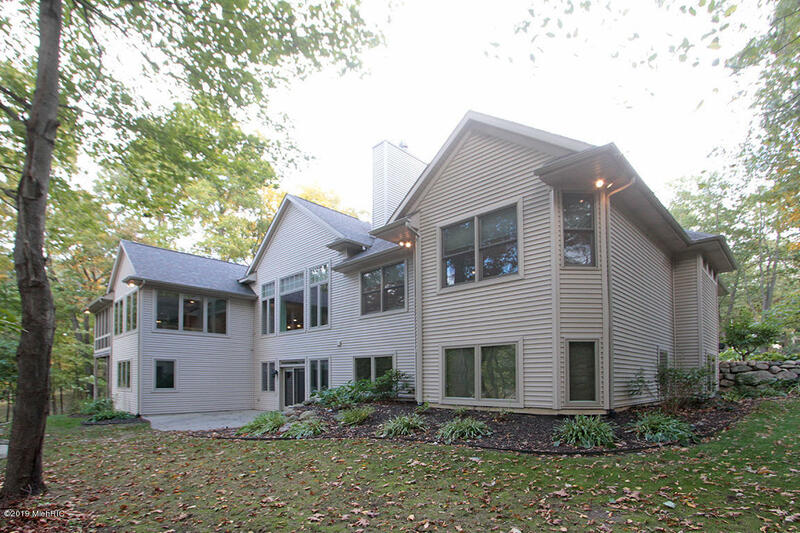 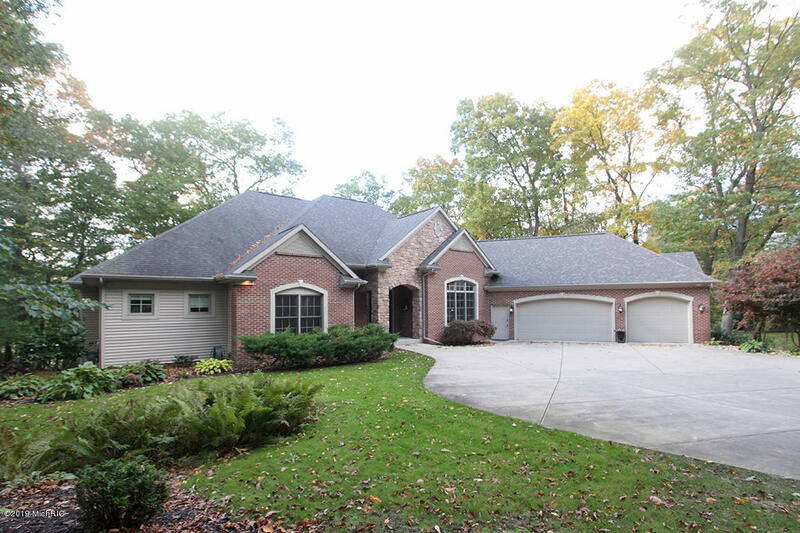 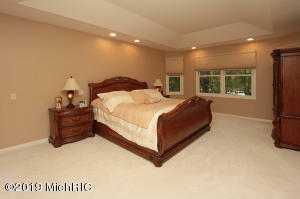 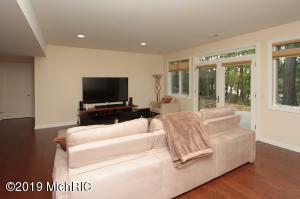 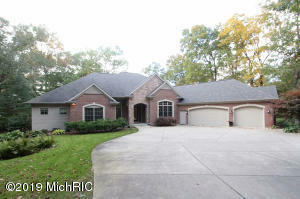 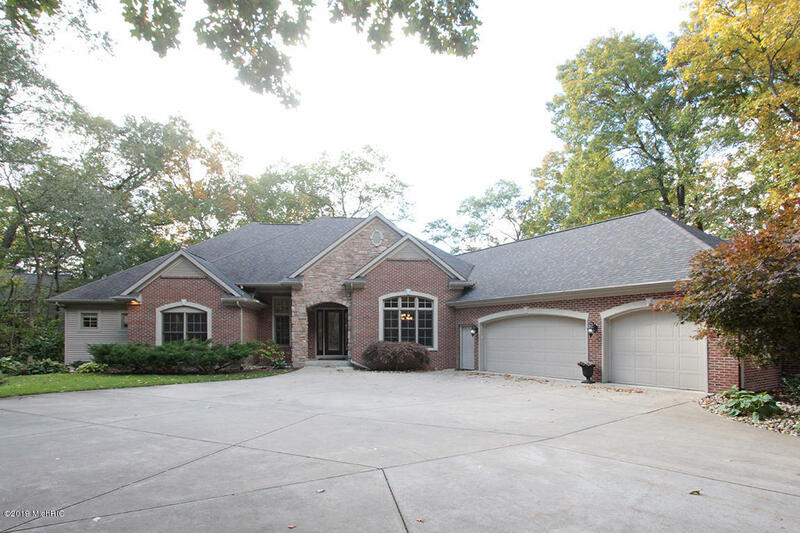 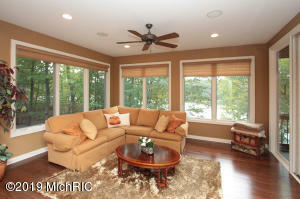 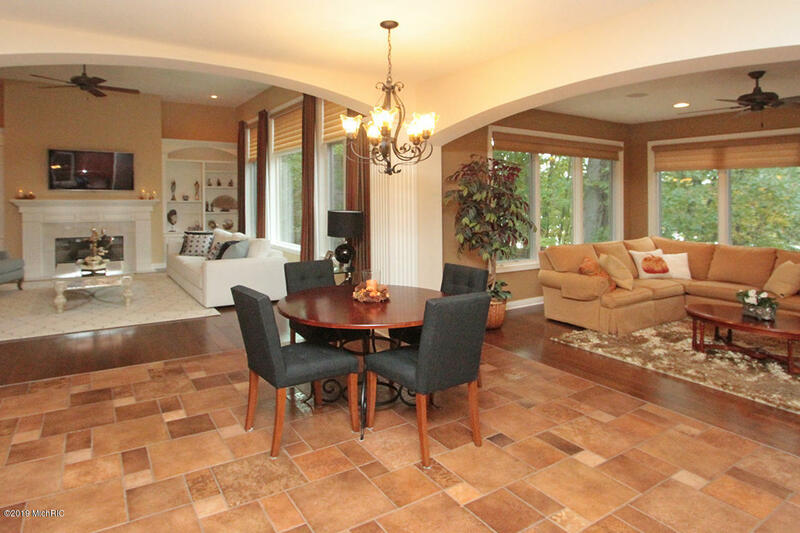 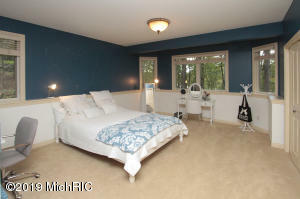 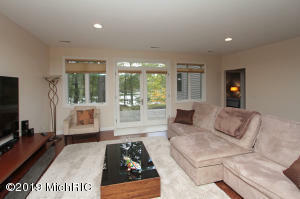 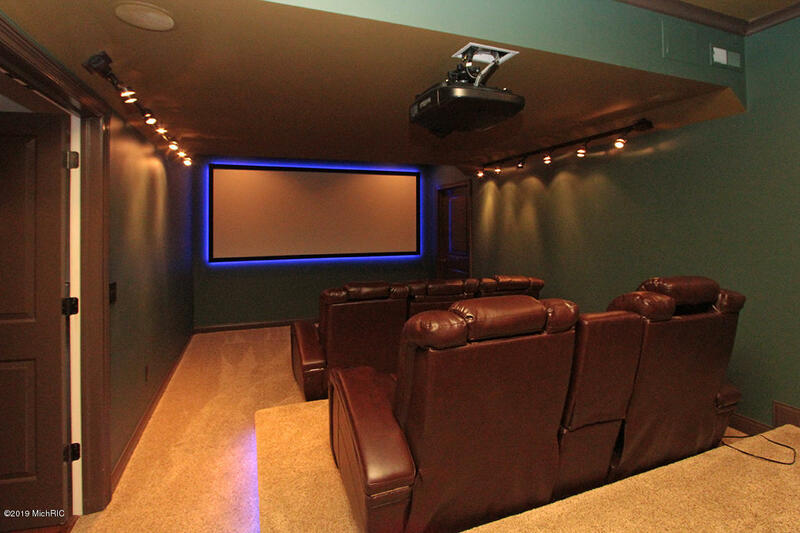 Executive and elegant home on Hidden Lake in Gull Lake schools! This amazing ranch walkout offers over 5800 sq ft of living space. 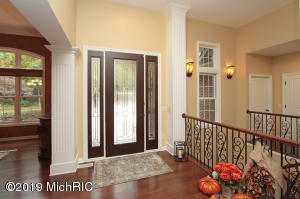 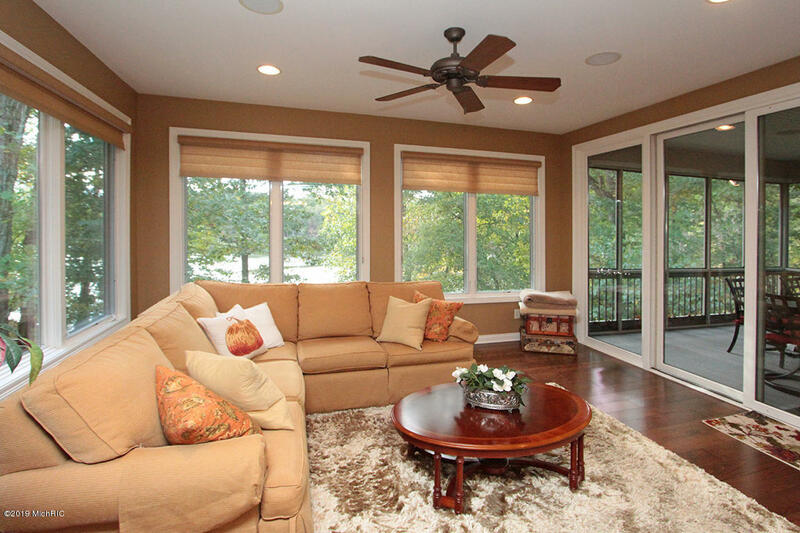 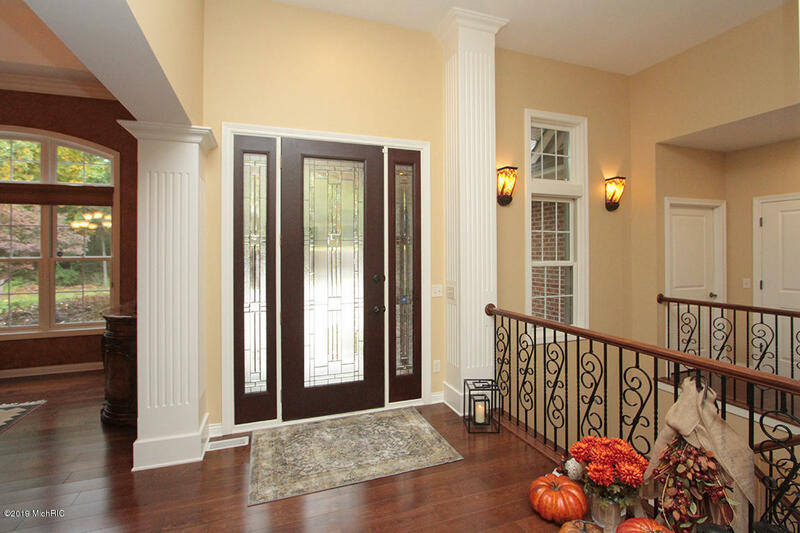 Inviting front foyer with gorgeous hardwood floors throughout the main level. 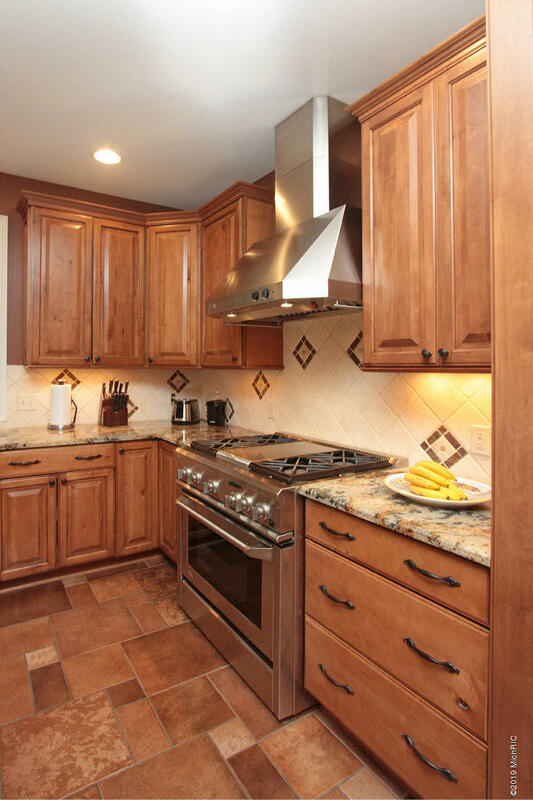 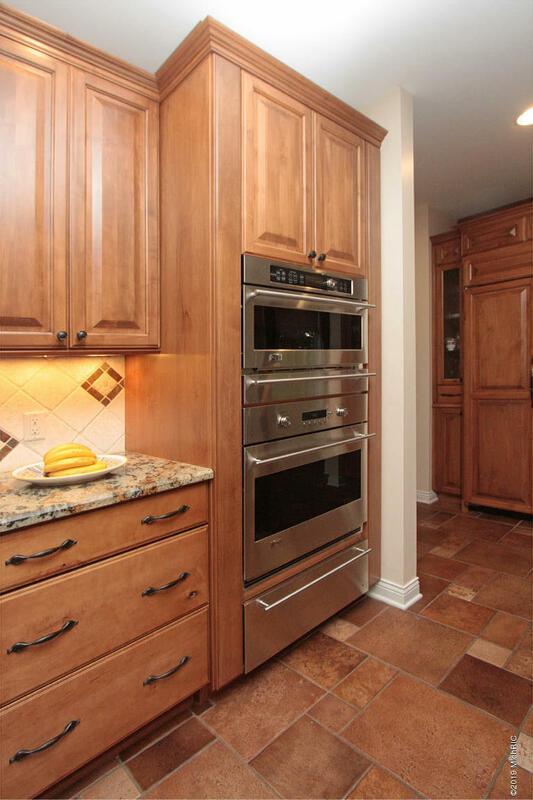 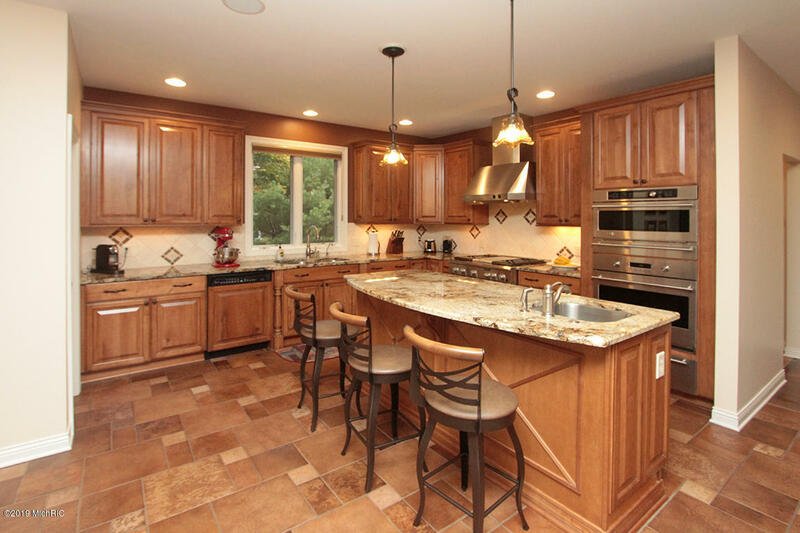 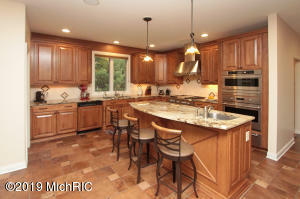 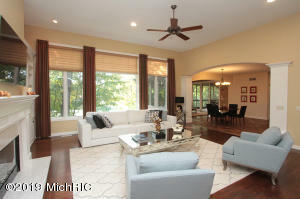 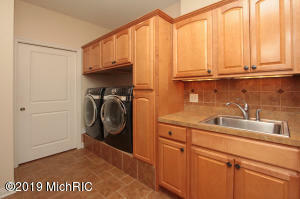 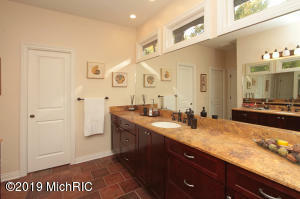 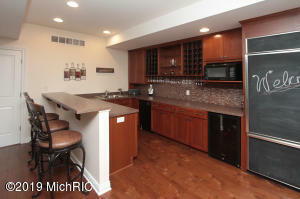 Gourmet kitchen features beautiful cabinetry, granite counters, SS appliances, center island/snack bar, & walk in pantry. 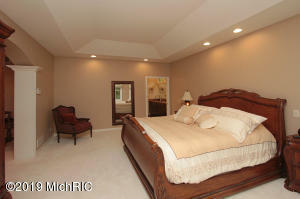 Formal DR w/ 13 ft ceiling & crown molding. 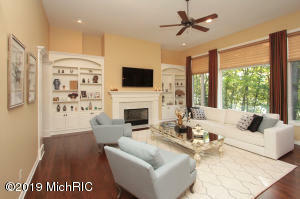 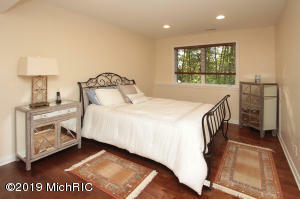 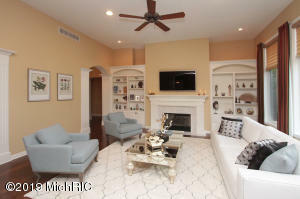 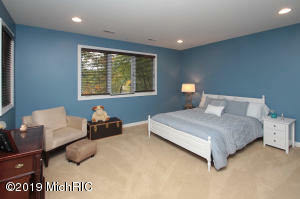 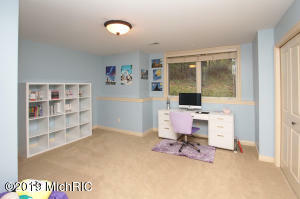 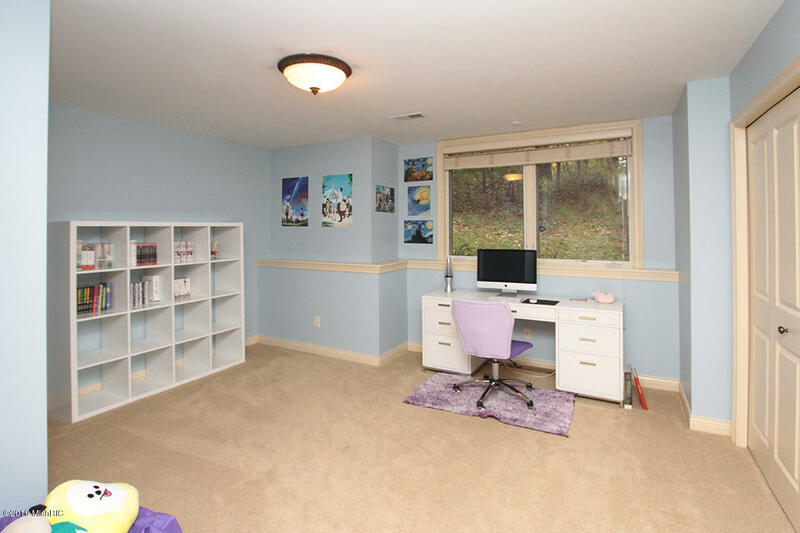 Stunning great rm w/ frplc & built in shelves. 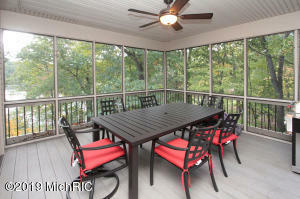 Sun rm with access to screen porch. 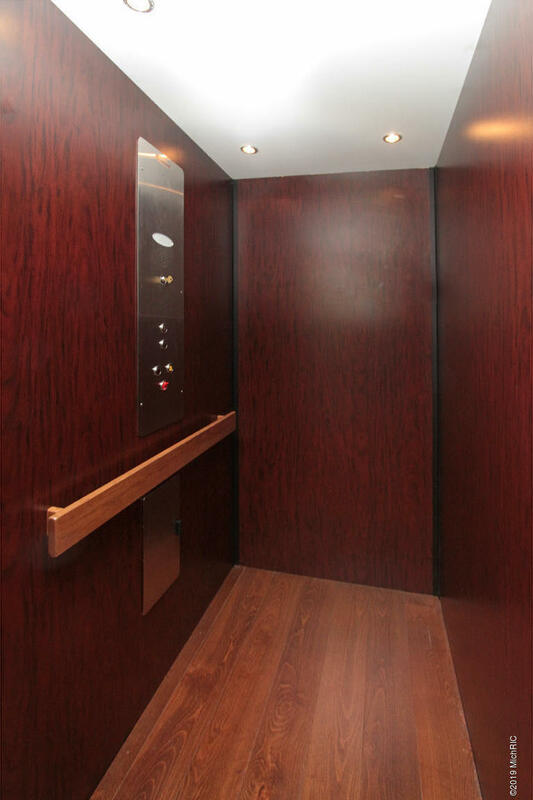 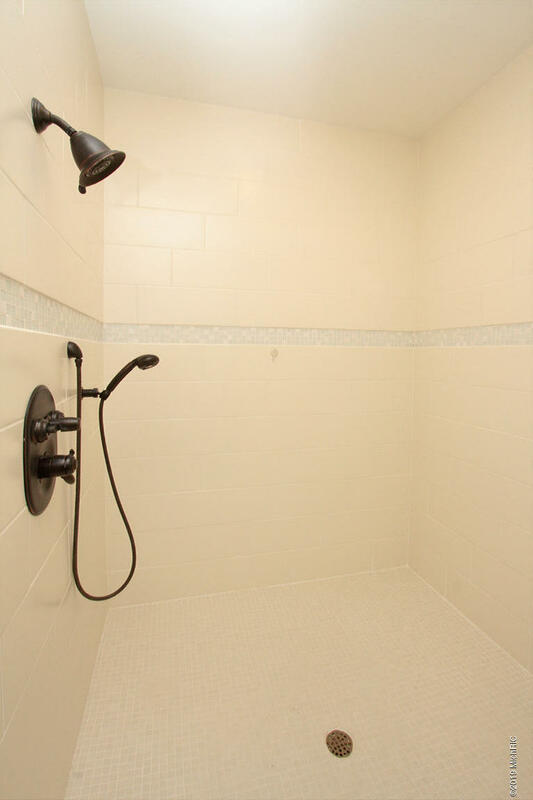 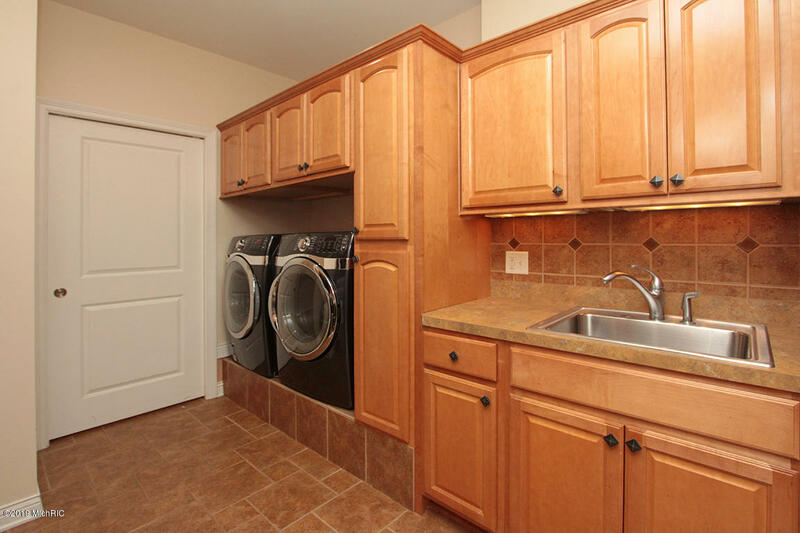 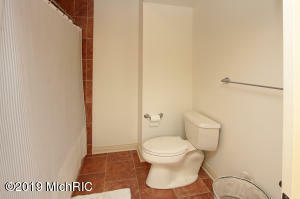 Main flr master offers extra sitting area, double granite vanities, new tile shower, & custom walk in closet. 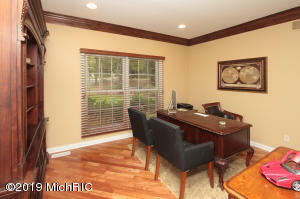 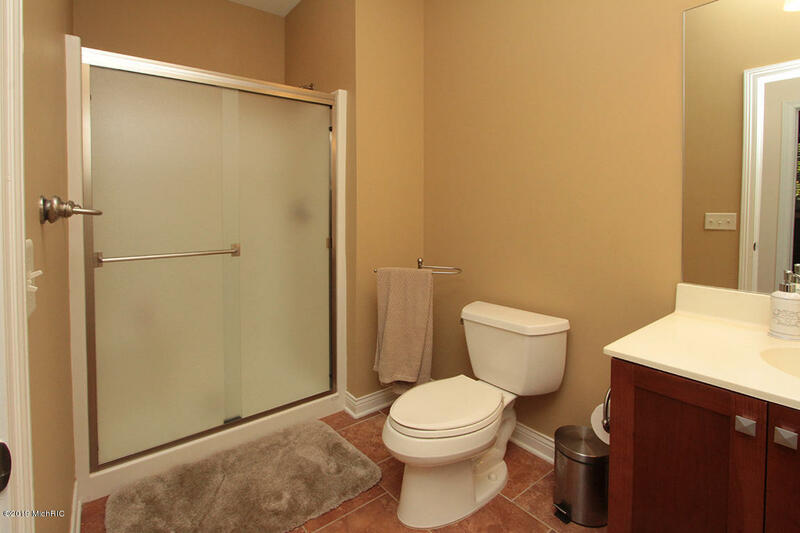 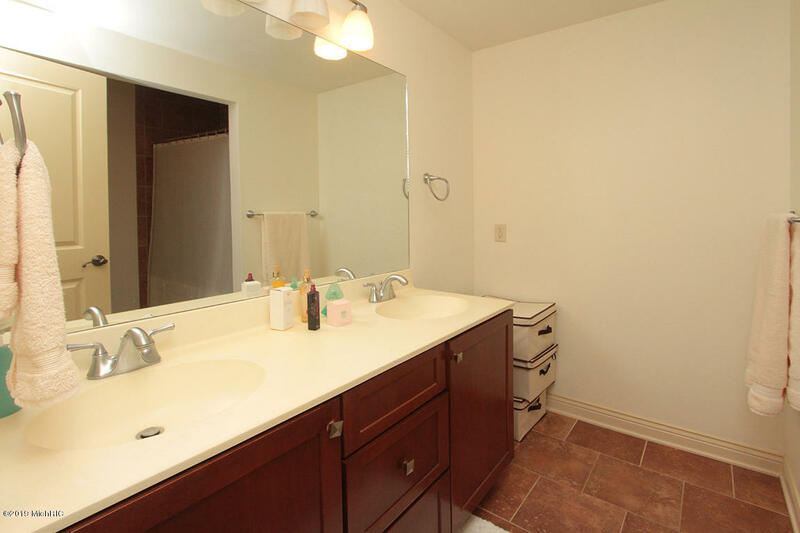 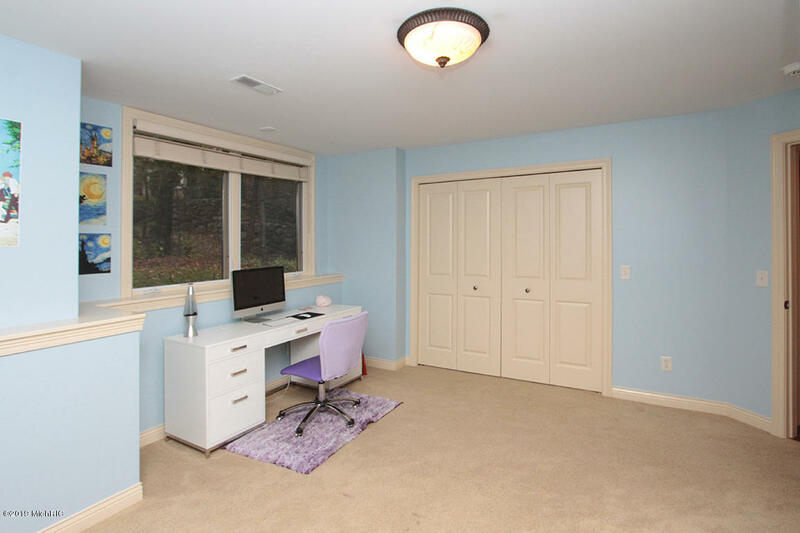 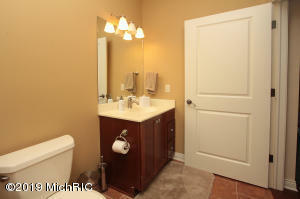 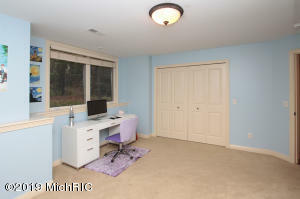 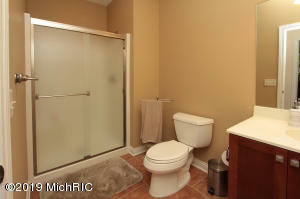 Main flr office/2nd bedroom w/ access to private full bath. 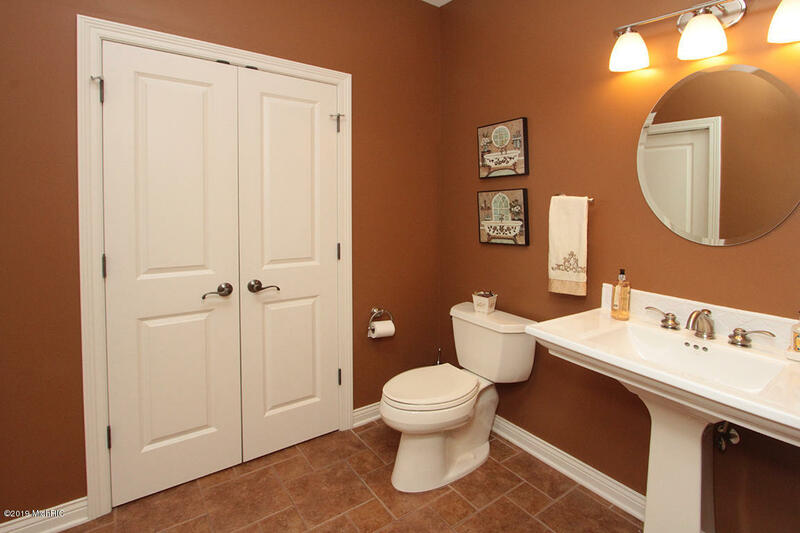 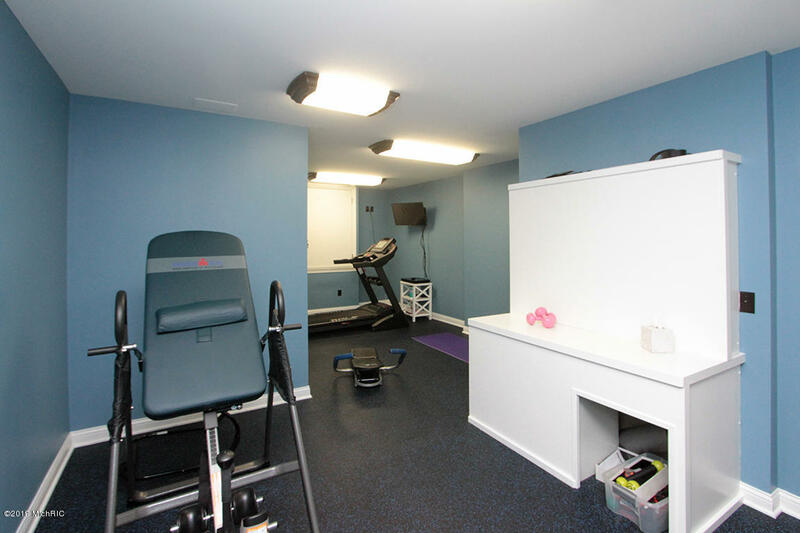 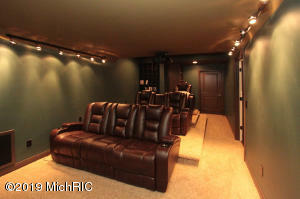 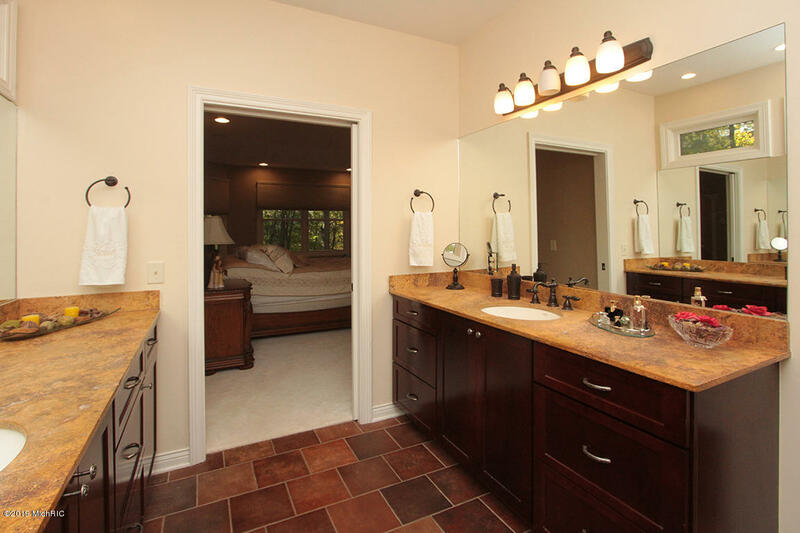 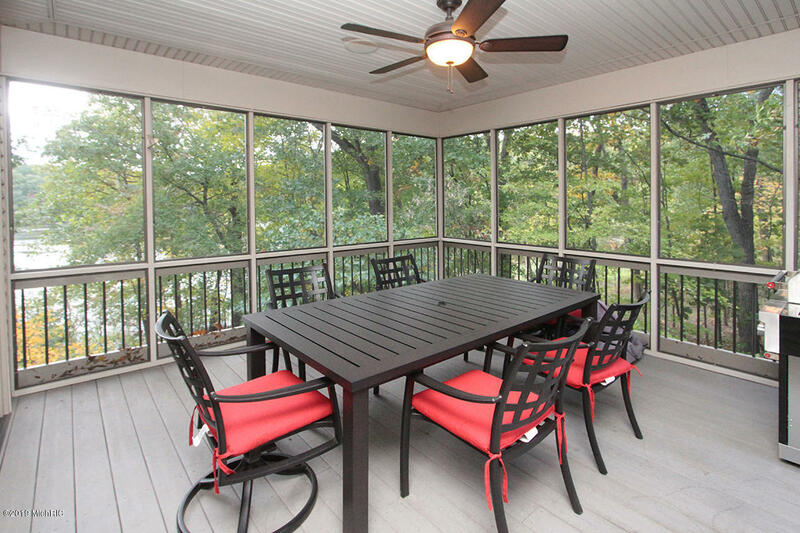 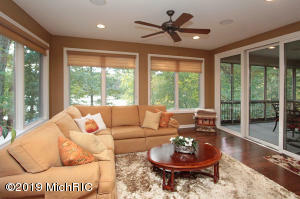 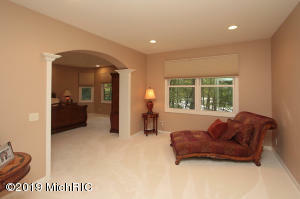 Lower walkout level is highlighted by 3 bds/2 full baths, kitchenette/wet bar, rec rm, theater rm, exercise rm, & storage. 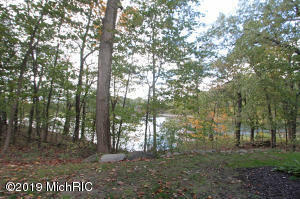 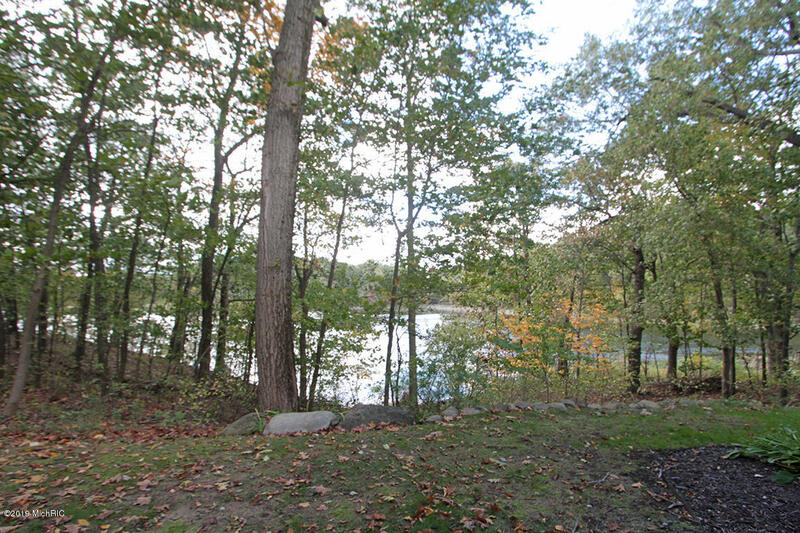 Private 1 acre lot!